Oh my goodness – where, oh, where did you find him???? 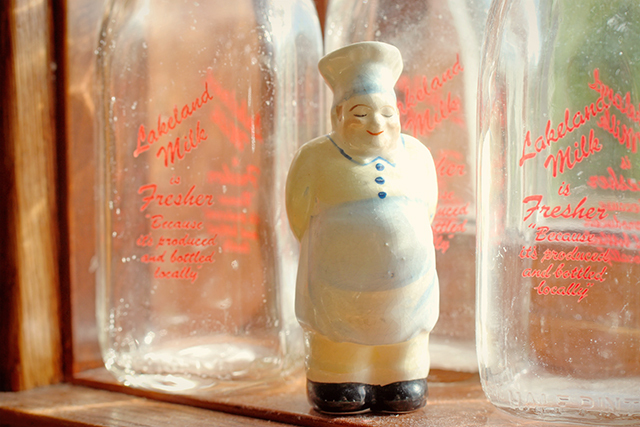 He’s so happy surrounded by the milk bottles. thank you!